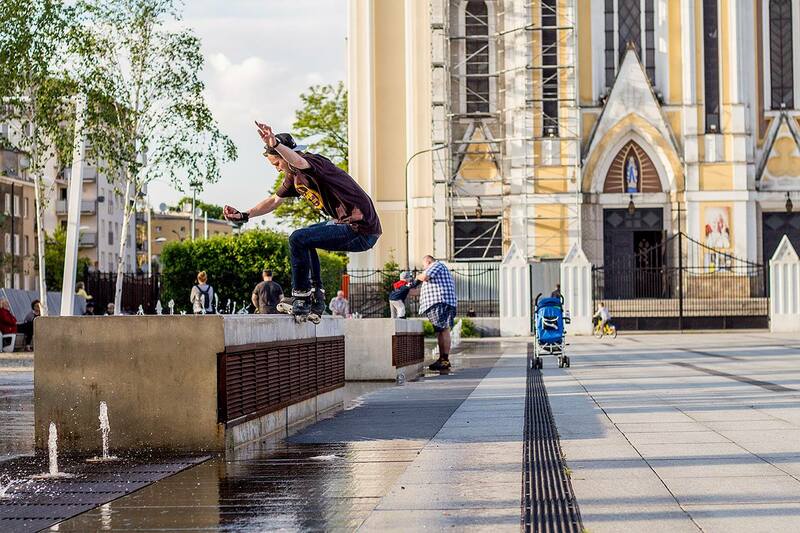 With great pleasure we officially welcome Marcin Kopiec in Hedonskate rooster. Starting this season Marcin will be also supported by USD. 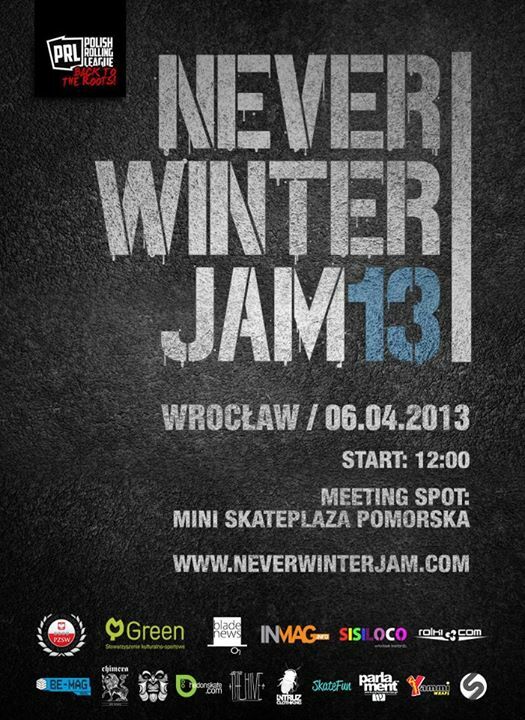 Filmed during first weeks of Spring at newly opened skatepark in Gliwice, Poland. “Wymiatacze” is the second full video that covers polish blade scene in 2013 (Surf City South was the other one, released few weeks before). 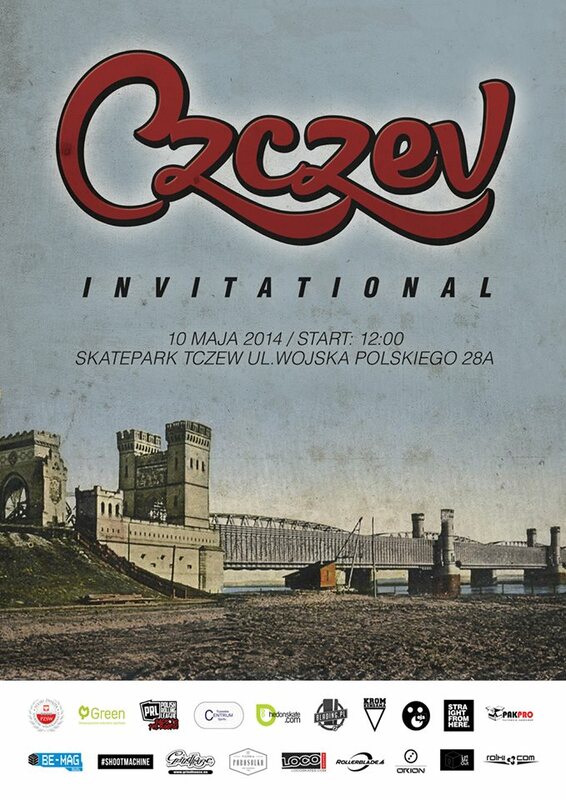 The premiere went off last weekend in Chorzów, following the Blade Jam contest earlier that day. 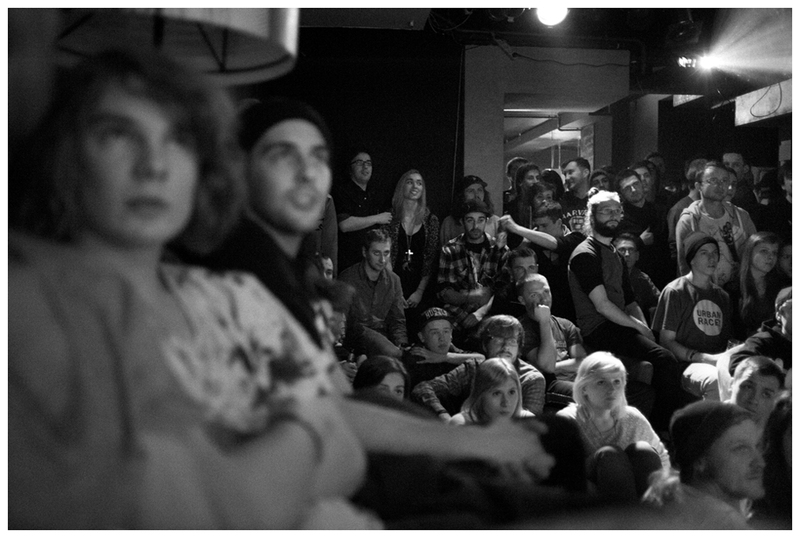 The video is now online so make sure to check it out together with the gallery by Wojciech Makula.